We’ve been brewing a special potion for your next party that is guaranteed to bring all sorts of joy. 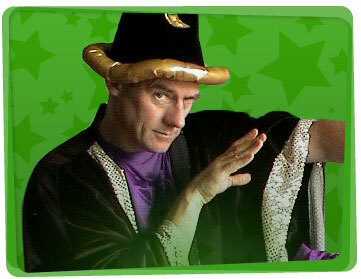 So if you would like to host a kids party on the Gold Coast with a wizard theme, why not hire a Yabadoo wizard? We know that one service doesn’t suit all, so we have many to choose from. Yabadoo can cater for your next event on the Gold Coast, whether it’s at home for your kids party or a corporate or community event or anything between. From our book of magic we recite a spell to transform your day from good to swell. 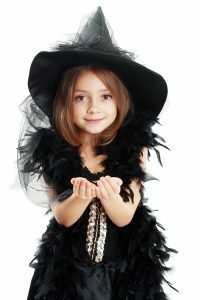 In our magic show, our wizards for hire are ready to invoke and conjure happiness and wonder with a range of party ideas including balloon sculpting, temporary tattoos, face painting, games and more. During the magic show, your birthday child will receive a uniquely twisted balloon to make them feel extra special. Tell all the kids that a wizard-chasing monster has escaped from the Chamber of Secrets! One child is assigned to be the monster, and the rest of the children are the wizards. The monster runs after the wizards and tags them to turn them into monsters! Once a wizard has been tagged, he/she stays in place, raises both arms, and acts like a monster. Other children can unfreeze the wizard by tapping him/her with their a wand. If a wizard has been tagged 3 times in the game, then he/she becomes the monster in the next round.